After working for independent shops and eventually moving into dealerships, where I spent over 10 years, I've noted one consistent thing; people pay way too much and get way too little from most auto repair shops and dealerships. I argued, fused and complained but the bottom line for most of the places I worked, was just that, the bottom line. I finally decided to look at myself and find the belief that "I CAN DO THIS". I realized that I had 23+ years in this industry, working on all kinds of things from Aircraft to hovercraft to motorcycles, boats, RV's, and the occasional clogged toilet at home. So, why do I need to follow the footsteps of others when I could make my own? I knew that not only can I do this, but, I could do it differently. 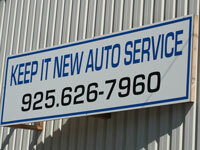 So here we are - Keep it New Auto Service is my answer to the frustration. Now that I took the leap, it's absolutely unbelievable the amount of positive feedback I've received. I'm happy and honored to be able to help so many people, learning more about them and the problems that they experience at other shops; I'm grateful they have found a place they can trust. 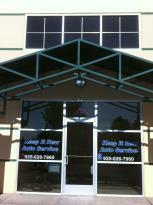 Stop by or give us a call. We are more than willing to have a chat about your vehicle. 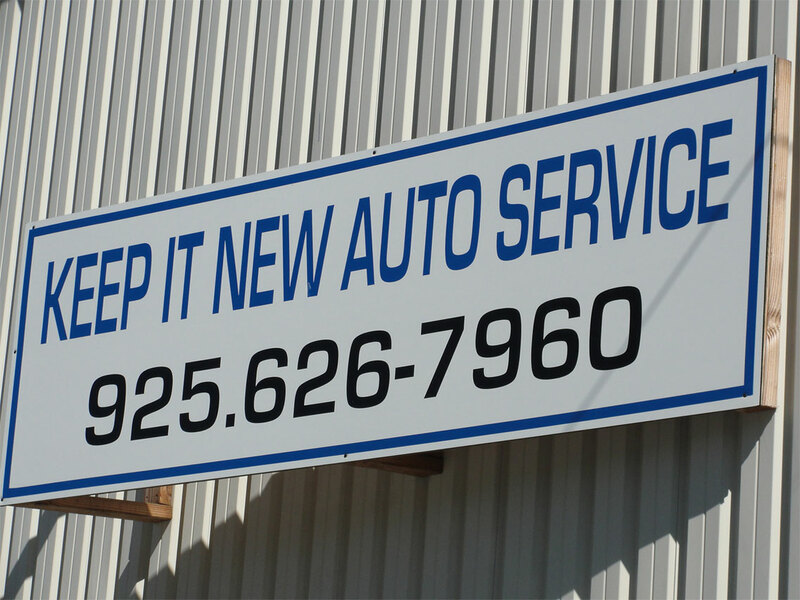 I'm confident that you will find comfort in allowing us to service your car. It is our goal to get you back on the road knowing that you were in good hands; that you understood what was wrong and how it was repaired. There are no secrets, no games, and no surprises. We want to make a fair living helping people with the difficulties that arise with their cars. Our integrity is worth more then the dollar. 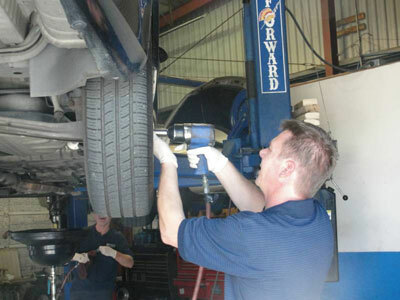 Find out for yourself, don't take our word for it, let us show you that auto repairs can be done different. Check out the write up they published, regarding their experience! "Who's Been Snooped?"